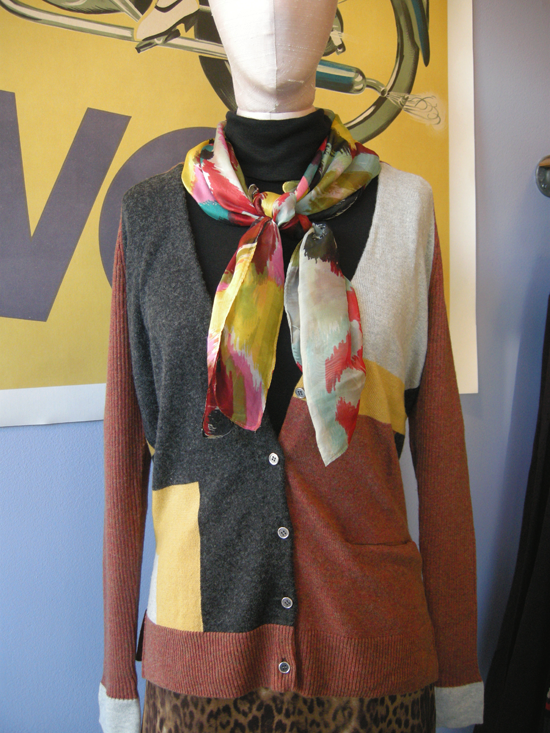 Ladies, you've got to get your hands on this adorable new Yoon cardigan before they're all gone! 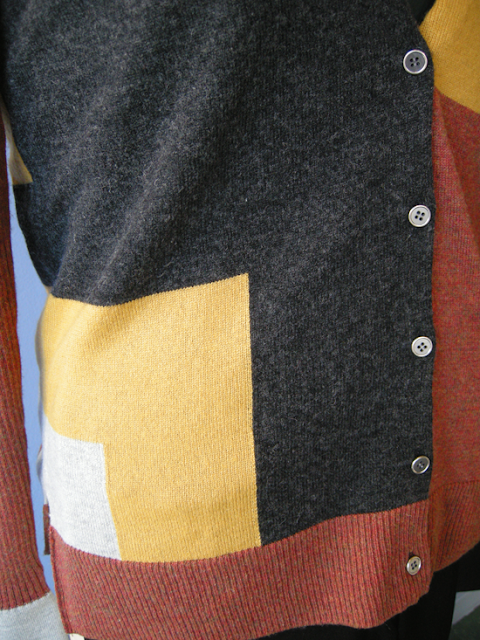 It's ultra cozy and a fun layering piece. Not to mention its the perfect autumnal color palette.